One day I’m fishing in the shadows of South Beach and the next I’m fishing deep in South Biscayne Bay out of Ocean Reef Club in Key Largo. 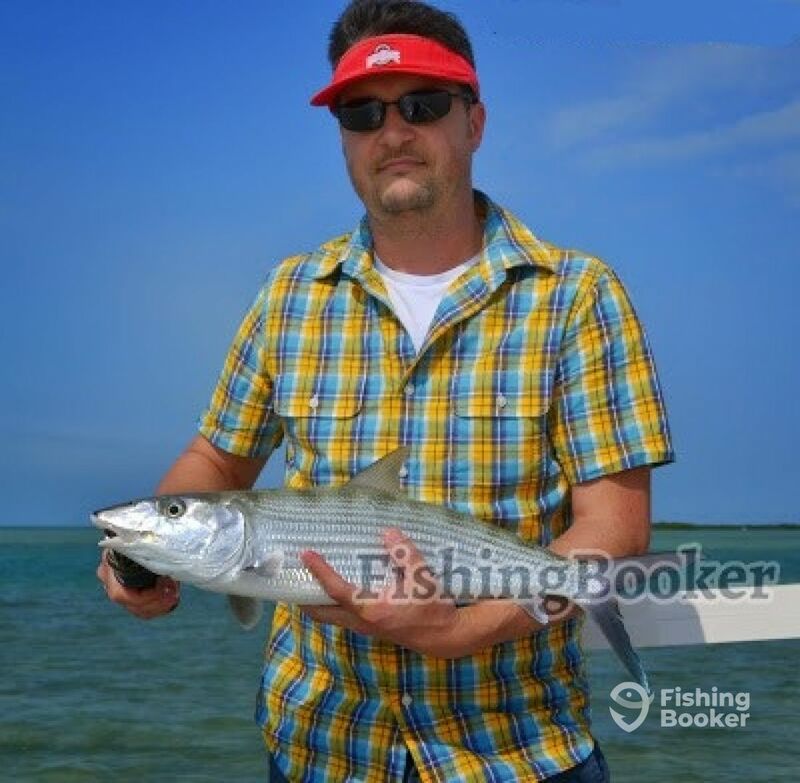 This afternoon was the latter with Shane from Ohio who was looking to catch a bonefish. Arriving at a flat we set up and wait for the schools to pass by. Not long after a school comes from behind us and we take a shot. The cast lands 5’ in front of them, perfect! The school of bonefish moves over the shrimp, puff mud, meaning they are feeding, and then move on. They missed our shrimp! Well, Shane would see redemption again, and again, and again. Shane didn’t catch one bonefish, he caught three! What an afternoon with three silver prizes and a few sharks for good measure! Congrats Shane!